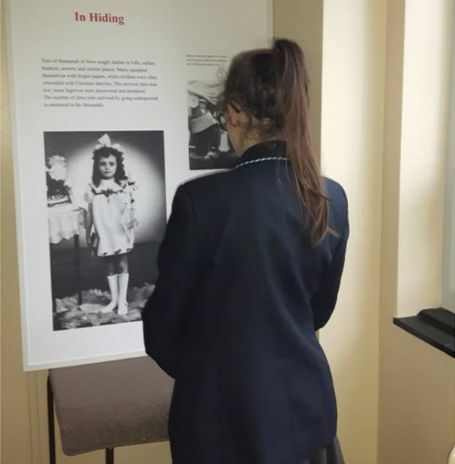 Savio Salesian College is proud to be hosting the Yad Vashem "No Child's Play" exhibition, which has come all the way from the Israeli National Holocaust Museum in Jerusalem. 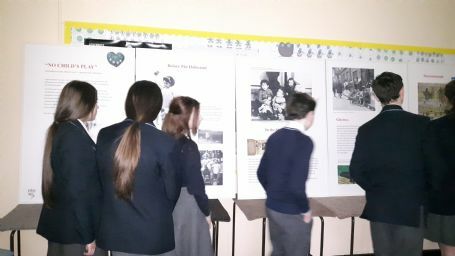 The exhibition tells the story of the Holocaust period through the eyes of children and the experience of young people. 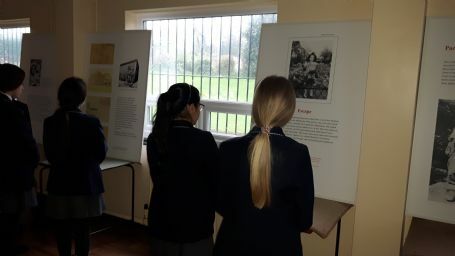 The exhibition is being housed in the schools dedicated Primary Base and is open to the entire school community and to schools wishing to visit. 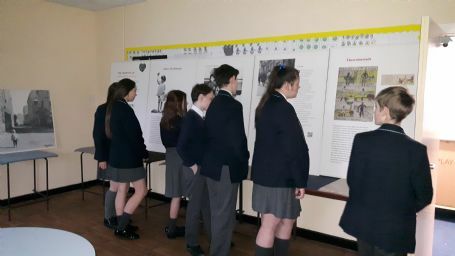 The school was approached to host the exhibition because of our outstanding reputation in RE & Chaplaincy. 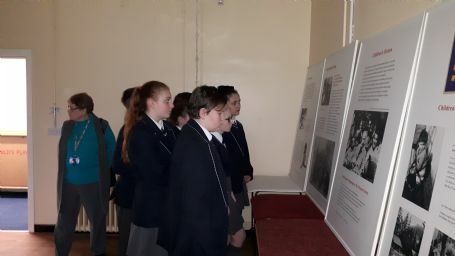 You can find more information about the exhibition by clicking here.